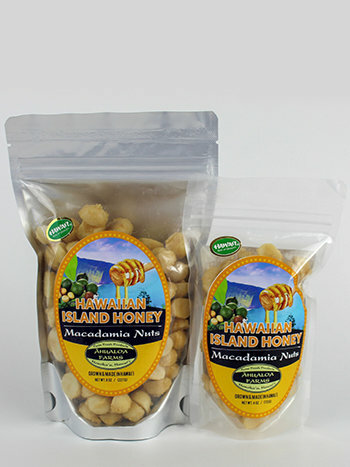 Macadamia nuts grown in Hawaii mixed with Big Island Bees local honey gives this nut a sweet taste you won't be able to get enough of! The ingredients are simple yet scrumptious! Choose from 4oz and 8oz bags.